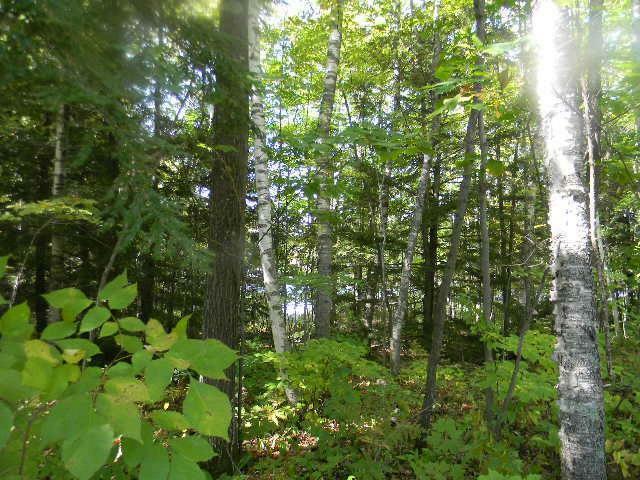 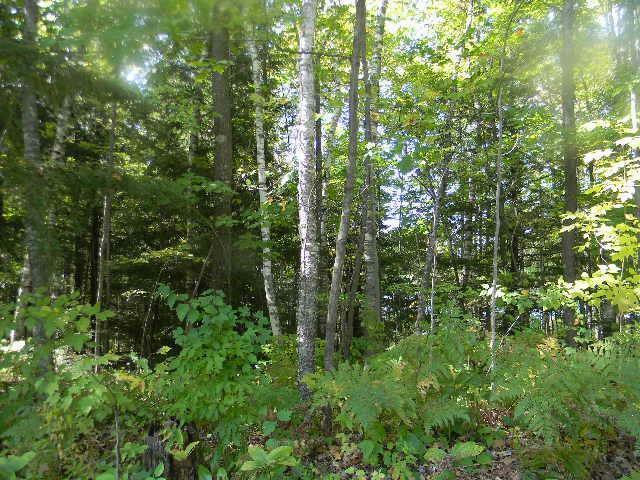 BEAUTIFULLY WOODED LOT WITH PLENTY OF BIRCH TREES LOCATED ON THE QUIETER SIDE OF BASS LAKE! 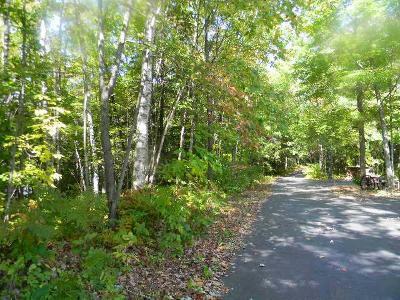 GRAB THE GOLF CART & HEAD DOWN TO 18 HOLE BASS LAKE GOLF COURSE OR ENJOY A NICE DINNER AT THE CLUBHOUSE. 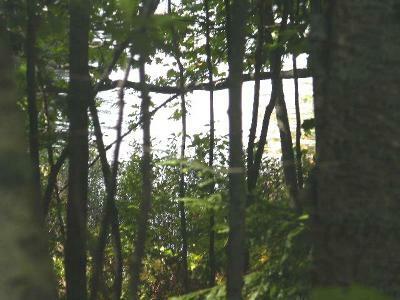 ACCESSIBLE TO SNOWMOBILE & ATV TRAILS, THIS LOT IS A GREAT SPOT TO BUILD YOUR COTTAGE OR HOME. 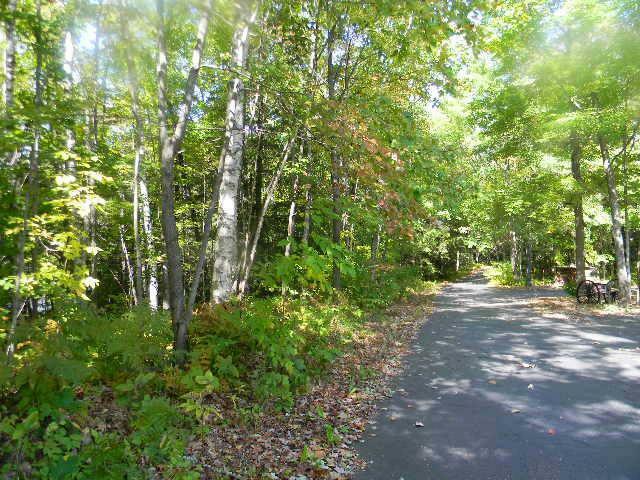 PRICED $35, 000 UNDER ASSESSED VALUE! !